For more than 46 years, The Moorings has proudly set the standard in Sail, Power and All-Inclusive yachting holidays. A leader of the industry, our passion, innovation and top-tier customer service ensures an exclusive Five-Star Sailing experience for every guest, every time. With over 20 top-rated travel destinations worldwide, we seamlessly deliver exclusive yacht charter holidays in the most exquisite coastal locations across the globe. From the sailing paradise of the British Virgin Islands, to the historic Dalmation Coast of Croatia and the exotic tropics of Thailand – The Moorings has a destination to satisfy the taste of discerning travellers worldwide. Our innovative fleet of over 400 state-of-the-art yachts includes classic monohulls, spacious catamarans, and fuel-efficient power catamarans from some of the best names in boat building. Whether you’re a group of 2 or 200, we can accommodate your charter needs. Take command of the helm yourself, hire a skilled skipper to take care of the work, or enjoy ultimate onboard luxury with a professional captain and gourmet chef to wine and dine you, with all meals, full bar and water toys included. Since 1969, the company has been committed to continuously improving the charter experience, allowing the globally-recognised Moorings name to remain at the forefront of premier yachting holidays. And for more than four decades, travellers have entrusted us to deliver the most unique and unforgettable moments on the water – consistently described by guests as their “best holiday ever”. 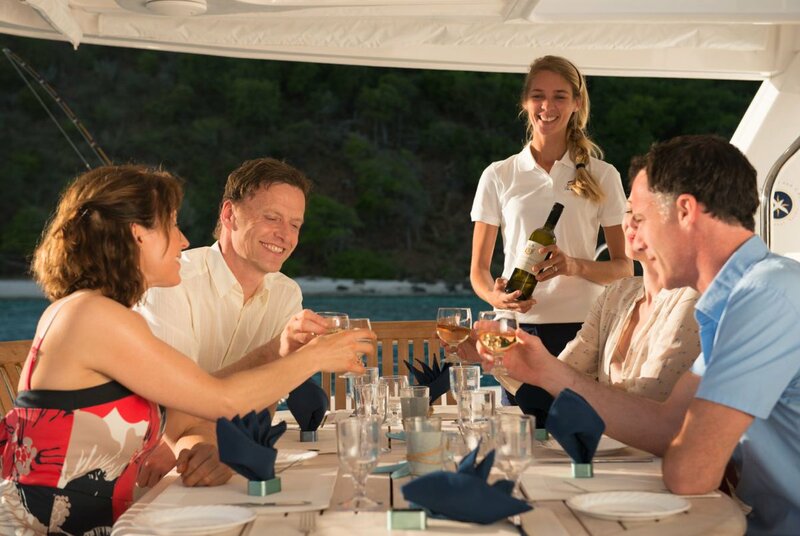 Now it’s your turn to escape the ordinary and experience The Moorings Five-Star Sailing difference. 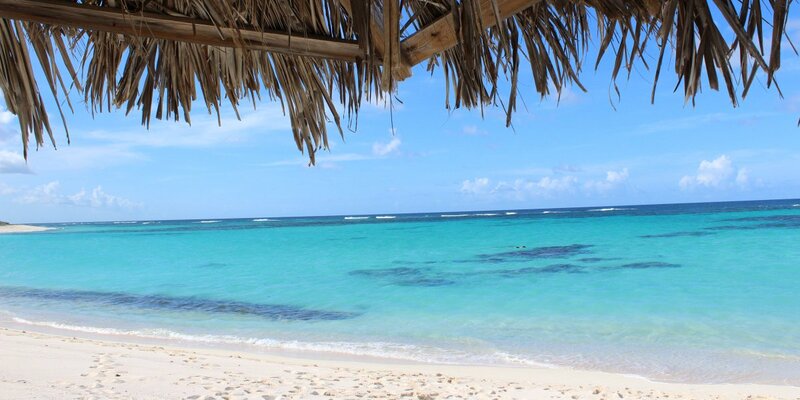 Come aboard and discover your own piece of paradise, on your own clock and compass. The Moorings is the world’s premier yacht charter company, offering unmatched quality, service and attention to detail since 1969.